HAMILTON BUILDING 1903 was constructed. 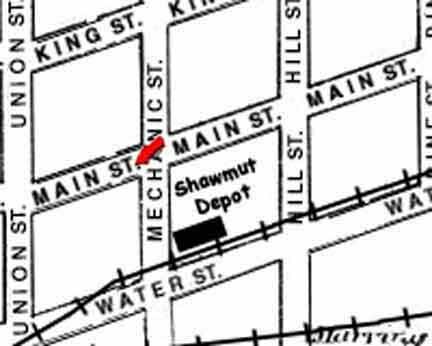 Click here to visit The Smethport Historic Registry! DOWNLOAD the plaque awarded to this property! that gave the building its unique architectual character. Total cost for the lot and building was $11,361.00. 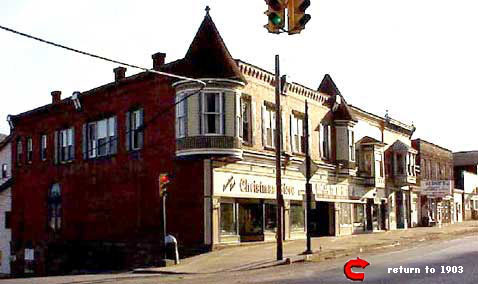 The building remained in the Hamilton family until 1980 when it was sold by Dr. Hamilton's grandchildren. 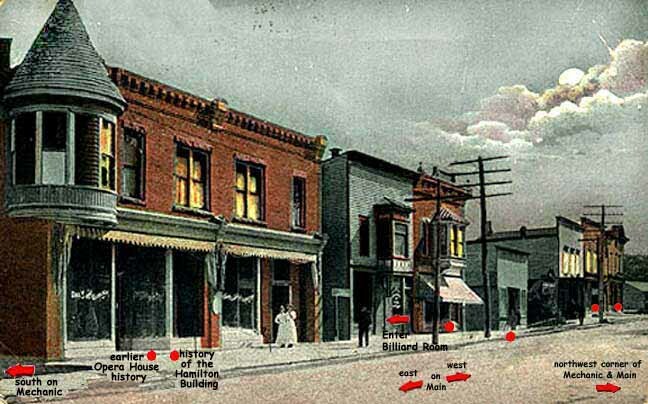 On the left hand side of the Hamilton Building was a hardware store and the right hand side was a pharmacy. Apartments were upstairs.